To tie in with publishing our little selves on Facebook, we have decided to run a giveaway. 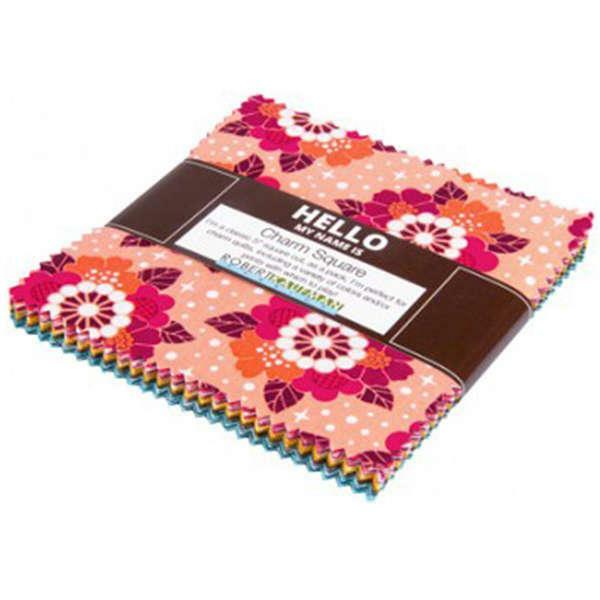 This gorgeous charm pack contains 42 5 inch squares, approximately 0.75m of fabric. With a little sashing or a border, enough to make a beautiful quilt top for a child’s quilt. Featuring the whole collection, in a handy precut pile, there are endless options for makes. I’ve found a gorgeous blog post from A Blue Sky Kind of Life, here, showing the possibilities. Comment on, like and share our post before midnight on 30th November (UK time) and you will be entered into the draw. You can find us at https://www.facebook.com/TheTartanReel/ . Just look for the charm pack photo and click away!